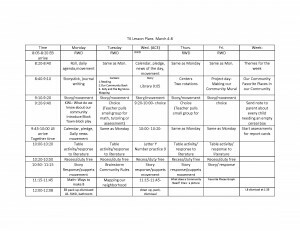 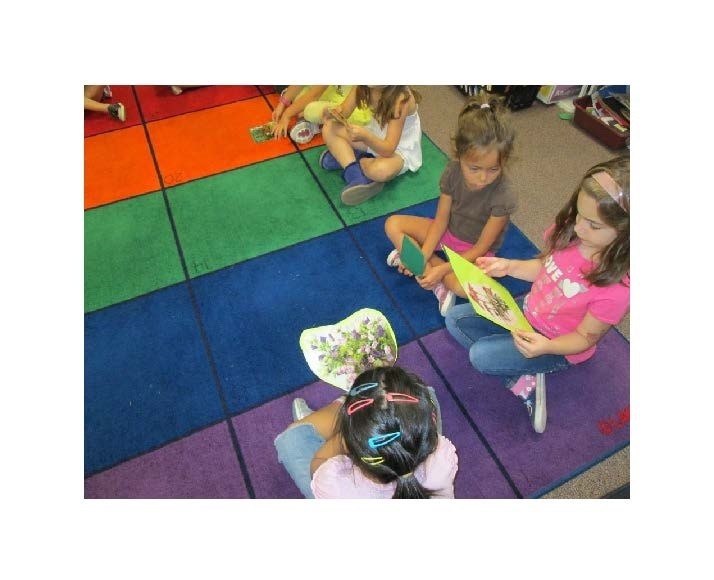 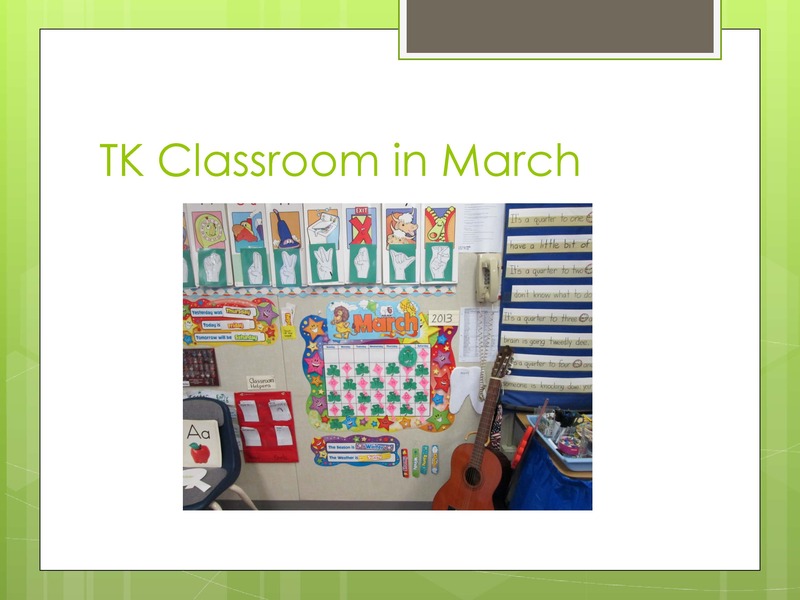 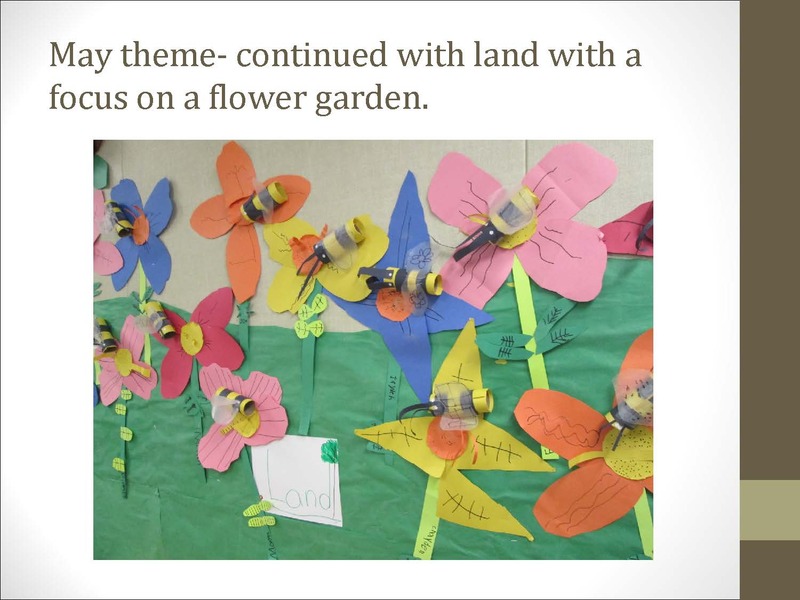 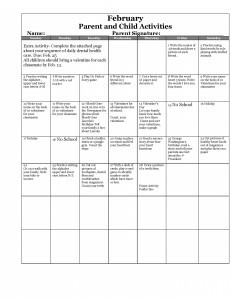 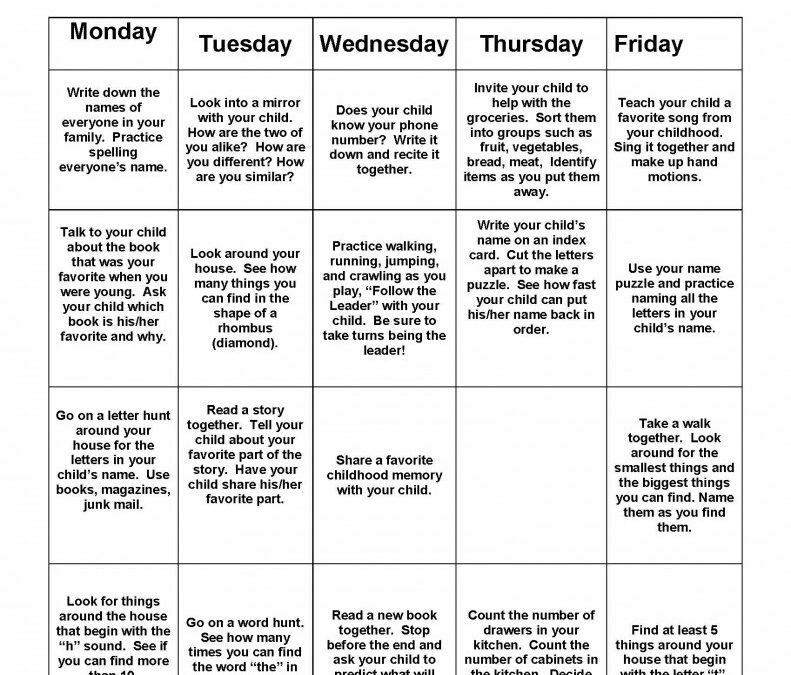 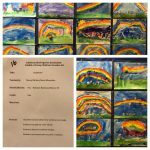 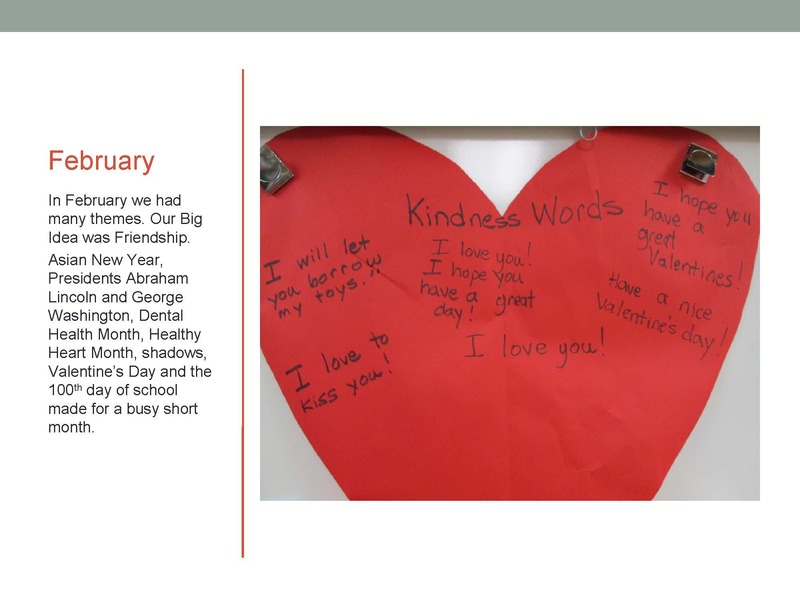 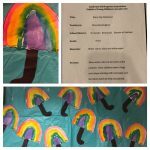 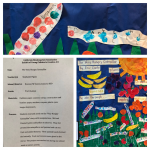 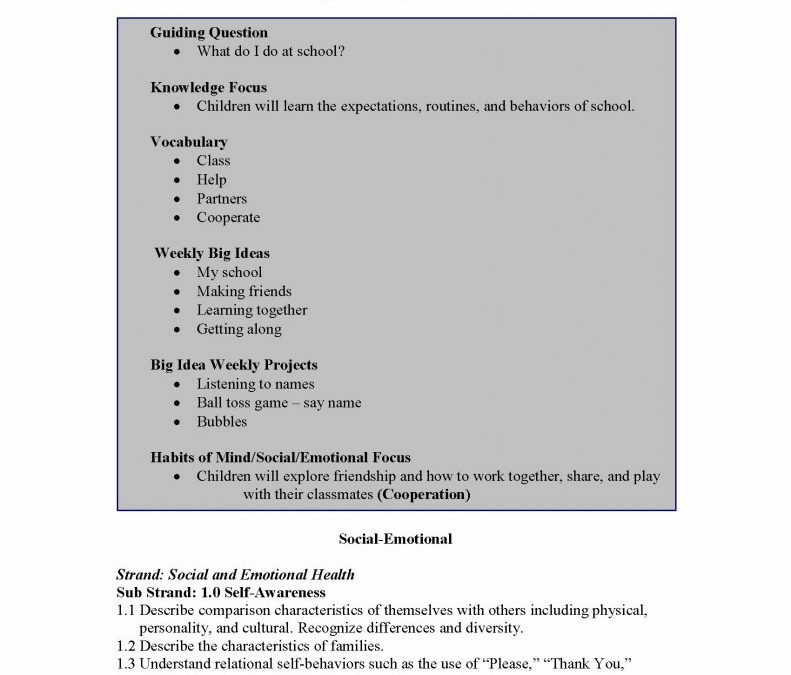 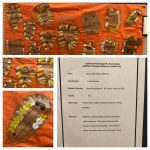 Transitional Kindergarten Curriculum | California Kindergarten Association. 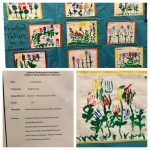 Debra Weller's transitional kindergarten class finishes the school year with a garden mural, Mother's Day, Africa and a Memory Book! 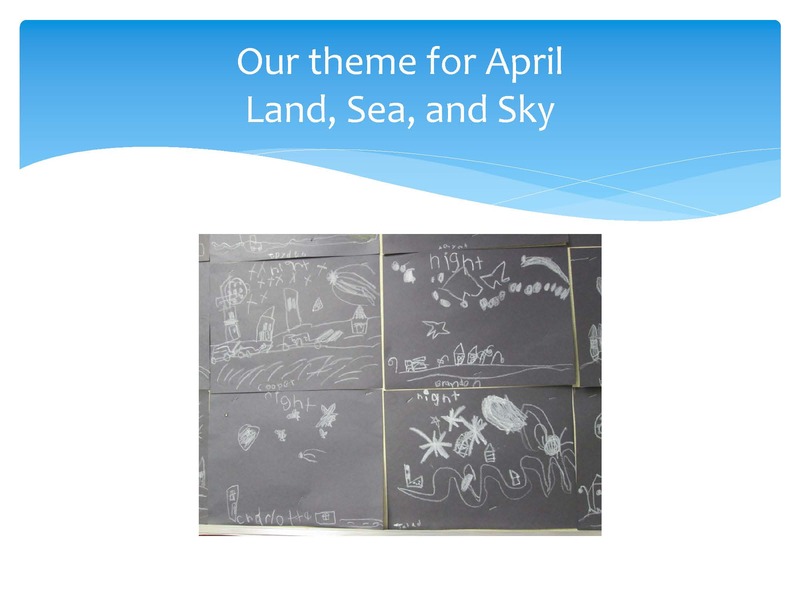 The April theme for Debra Weller's transitional kindergarten class is land, sea and sky!